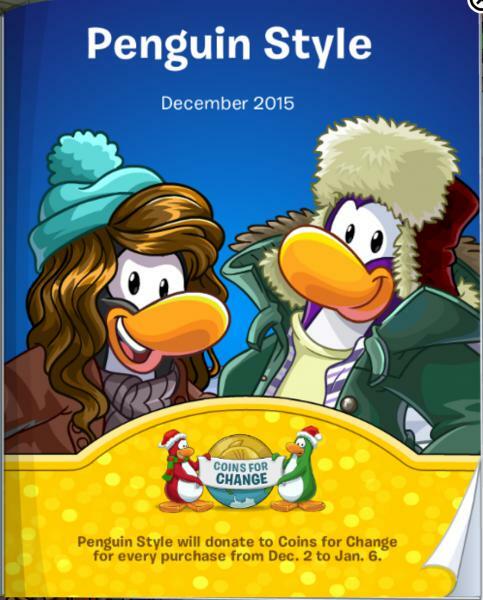 December’s Penguin Style catalogue is now available! 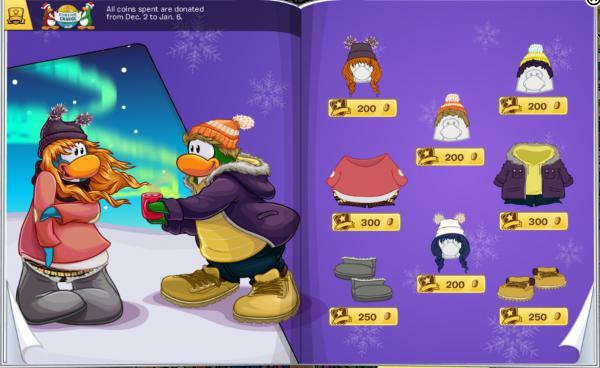 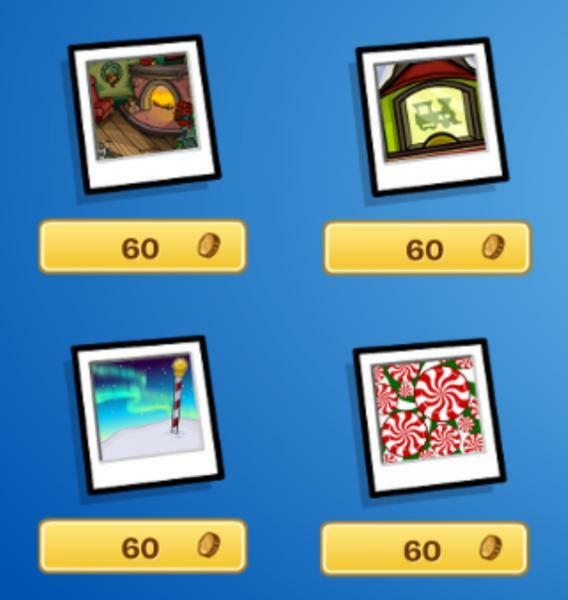 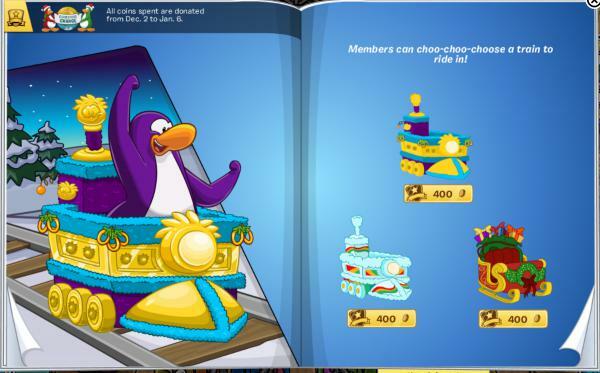 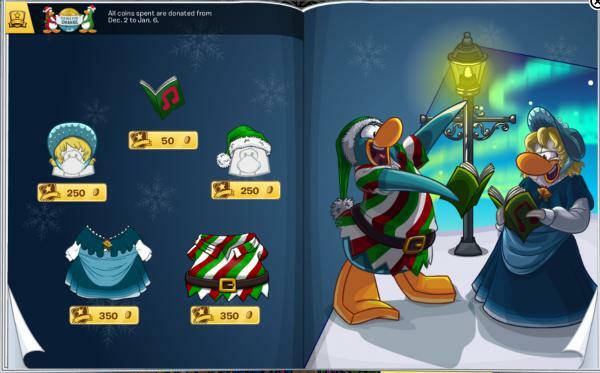 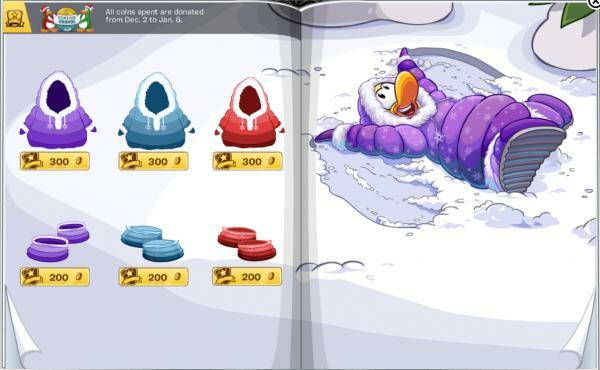 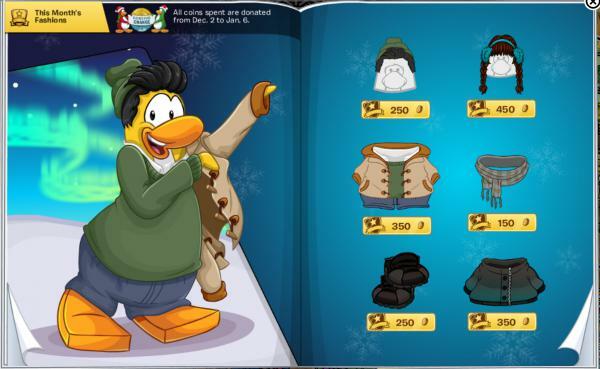 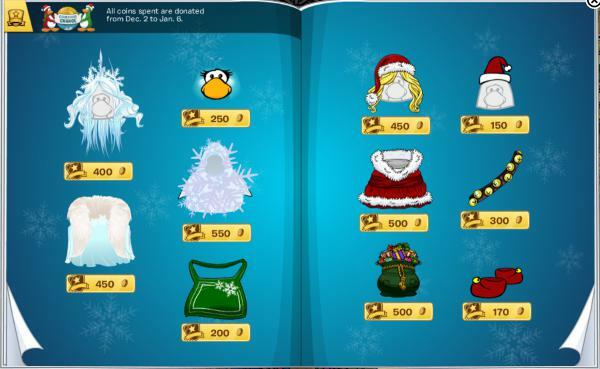 Coins spent on this catalogue will be donated to Coins For Change. 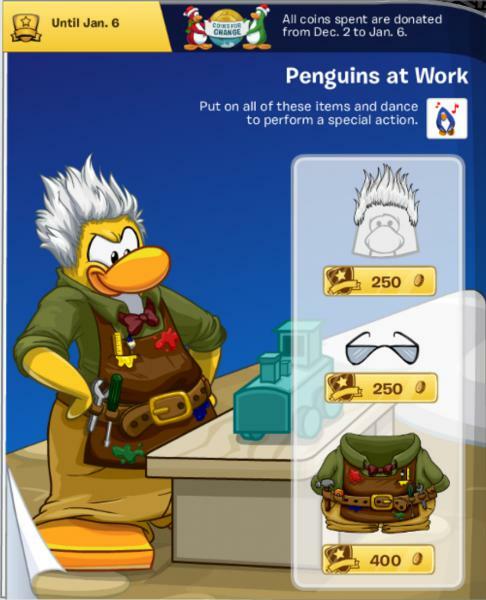 The Penguins at Work this month is the toymaker.